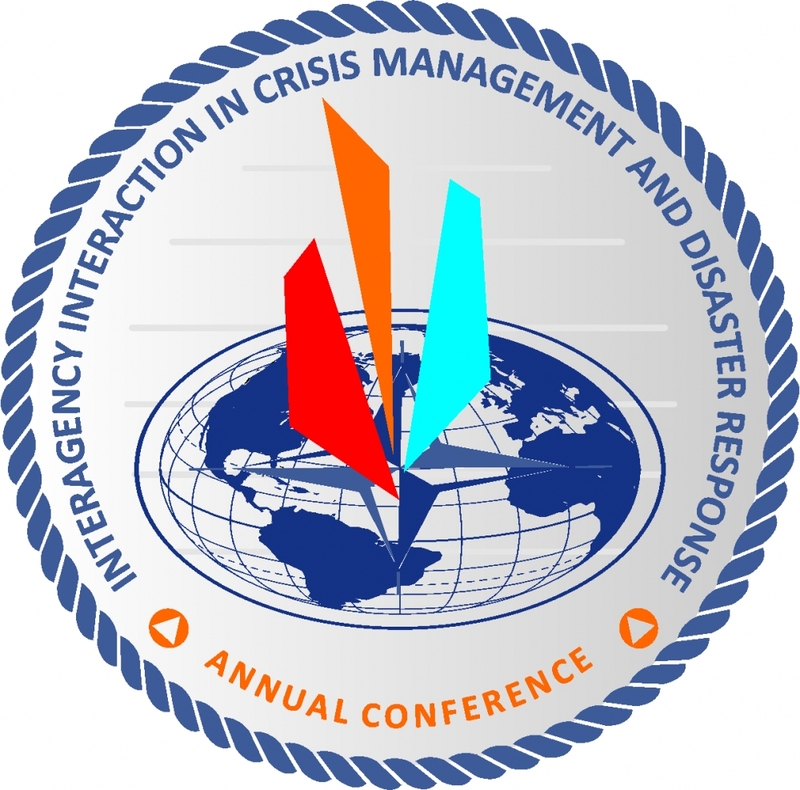 The Crisis Management and Disaster Response Centre of Excellence (CMDR COE) is pleased to announce that the 6th Annual Interagency Interaction in Crisis Management and Disaster Response Conference will take place on 5 - 6 JUN 2018 in Sofia, Bulgaria. The CMDR COE Annual Conference serves as a platform for information and knowledge exchange and promotes coordination of actions among key stakeholders, both military and civilian, in the CMDR domain. Each year the event addresses specific issues from the latter domain and gathers experts from across NATO Allied and Partner countries. For the first time this year the Conference features two workshops, which unfold in its margins: The George C. Marshall Bulgaria Association and European Centre for Security Studies, Garmisch-Partenkirchen, sponsored Security Capability Development workshop, and the CMDR COE-led MSG-147 - M&S Support for Crisis and Disaster Management Processes and Climate Change Implications. The closely related topic areas of these events feed into the broader perspective the Conference provides bridging policy makers and capability developers via modern technology. Deputy Chief of Staff, Strategic Plans and Policy in Supreme Allied Command Transformation (SACT). Head of Crisis Response and Exercises Section in NATO HQ, Brussels. The interrelation and interaction between different political, social, technological, economic, and environmental trends is what marks and redefines the global security environment. This dynamics of interconnectedness and interdependence of processes and actors presents both challenges and opportunities for individual countries and for international organisations alike. Remaining relevant and apt in such a context is a key transformation and capability development objective for NATO, as well as for other organisations such as the European Union (EU). Analyses on the current security environment puts at the top of NATO’s agenda the necessity to enhance its civil preparedness, as a central pillar of the Alliance resilience and a cross-cutting factor within its three core tasks, and guard from hybrid and cyber threats. Fostering the relations and interactions between the civil and military sector reinforces collective defence, enhances NATO’s capabilities, and strengthens its resolve. In a highly globalised world, the effects of climate change have the menacing potential of seriously impairing on development and, thereafter, on peace and security. Climate change impacts on nearly any human activity and serves as a compounding factor for existing issues. NATO and the EU consider climate change a critical component of future peace- and security-related activities, including in military operations. The future security environment poses a number of challenges, specifically in terms of the blurred boundaries between time and space, putting to the test and ultimately redefining traditional military paradigms to the conduct of operations. The complex character of the latter will, and already does, require improved abilities complemented by relevant civilian and military capabilities. Interconnectedness and interdependence in a context of highly globalised world also provide opportunities for beneficial cooperation in the effective and efficient use of scarce resources. Establishing and sustaining viable security networks is a milestone in ensuring operational agility. Therefore, the future crisis and disaster response operations will call for a collaborative comprehensive approach among leading international peace and security organisations such as the UN, NATO, the EU, and the OSCE. Geared towards the future, such an approach will enable accommodating the operational demands of tomorrow’s crises and disasters. Resilient security, in the sense of providing stakeholders with the opportunity to anticipate and thus prepare for meeting challenges and overcoming threats, specifically minding the aggravating effects climate change may impose on our global society, comes to the fore as a matter warranting high consideration. Sound strategic, operational, tactical and communication planning are critical in the conduct of any CDROs. The wide-spread repercussions of crises and disasters in a context of global interdependence bring to the fore the necessity of timely decision-making leveraging on lessons-learned and best practices shared among key global peace and security actors. Complemented by the proper use of technological innovations, this collaborative comprehensive approach underpins the success of tomorrow’s CDROs. The purpose of exhibiting and further exploring the potential of modelling and simulation for CDROs planning and decision-making is two-fold. On the one hand, it aims at displaying the benefit of using uniformed information gathering processes and of sharing standardised data for better predicting and hence, preparing for crisis and disaster situations. On the other, deciding on required actions by testing solutions would minimise waste while optimising the use of available resources and avoiding duplications among key CMDR stakeholders. The deadline for registration (mandatory) is 28 MAY 2018, 1600 EET. No registrations will be considered past this deadline.